Looking back on these books, I realize that I enjoyed them so much more than I originally thought. I review/rate a book as soon as I'm finished with it, so sometimes after sitting for a while my opinions can change. With these books, I've come to realize they are much better than I originally gave them credit for. Bird Box by Josh Malerman - When I originally rated this book, I gave it 4.5 stars. I really enjoyed it, but was left somewhat disappointed by the ending. However, looking back on it now, this is a solid 5 star read for me. Bird Box stuck with me long after I read it. I even had a dream (nightmare?) definitely influenced by something that happens in the book. The Children's Story by Robert A. Krueger - When I wrote my review, I gave this book 3 stars. I said it was a strange book. Thinking back on it, though, I lean more towards 4 stars. I think I'd like to revisit this book again. I feel like it would probably be much better on a second read through. Rarity from the Hollow by Robert Eggleton - Originally, I rated this book 3.5 stars and then rated it 4 stars. Thinking about it now, my opinion flips back and forth between 4 and 4.5. This is another book that was strange, but I feel like would be better on another read through. The author contacted me not too long ago with an updated version of the story. I'm hoping to get to it soon. I think it'll be worth another read. Unbreakables by Joe Pringle - This book wasn't something I'd normally pick up on my own. However, I decided to give it a shot whenever the author contacted me about reading it. It was such a surprise to me that I enjoyed it so much. I liked the sequel, 144, even more. I love when a book surprises you with how great it is. 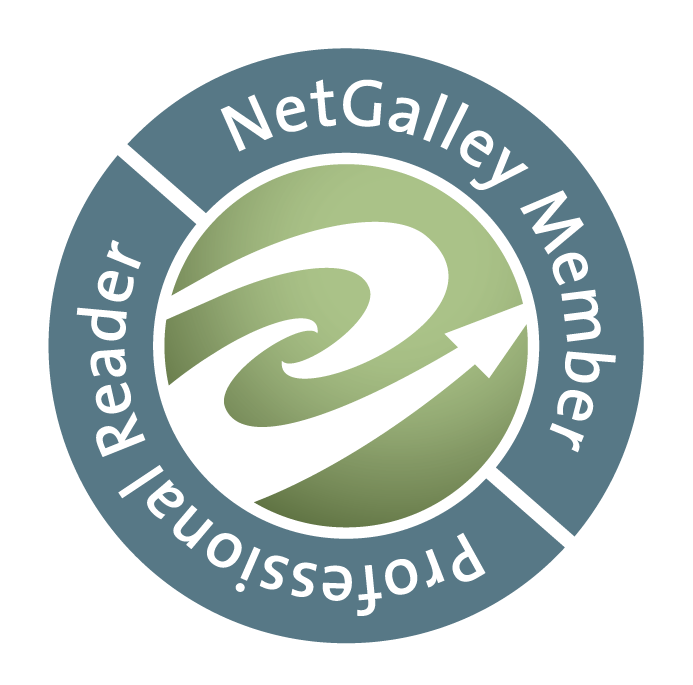 Clingstone by Marti Ziegler - When I first started this book, I had a bit of trouble getting into the story. I gave it a bit of time, though, and fell in love. This is another book that I was pleasantly surprised by. Sometimes, you can't help but get excited about a book. You just know, before you've read a single sentence, that you're going to love it. Whether it's the blurb or the numerous raving reviews, you've got high expectations going in. Only, sometimes, the books falls short. These books are the ones that let me down. I Am Her... by Sarah Ann Walker - When I decided to read this book, it was because of the numerous 5 star reviews. Yeah, there were a few one star reviews, but I saw more positive reviews than negative. After reading it, though, I'm almost convinced that the people that gave it 5 stars had a different book than I did. I always try to find some positive quality when I negatively review a book, but I failed here. Allegedly by Tiffany D. Jackson - I almost can't believe I'm putting this book on this list. Especially since I rated it 4 stars. Hear me out, though. This was a fantastic book until the end. If it would have ended earlier, it would have been 5 stars and wouldn't have made this list. I probably wouldn't normally put it on a list of books that disappointed me because it was still a great read, but it's fresh in my mind and so it ended up here. After You by Jojo Moyes - An unneeded sequel to an amazing book. Skip this, but definitely don't skip Me Before You. Escaping Reality by Lisa Renee Jones - An unrealistic, cliche book that leaves you with no answers, but plenty of sequels. No thanks. Salt to the Sea by Ruta Sepetys - Though well researched, this book left me wanting. If the story would have focused on one or two characters/view points, instead of four, I feel like would have been a much better book. The short chapters and constantly switching view points made it harder to have an emotional connection to any characters (which is something I definitely need in a book of this nature). Which books did you like more or less than you thought you would? 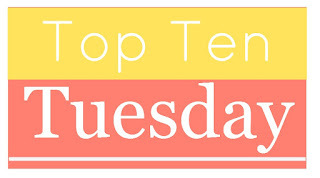 Leave your Top Ten Tuesday link in the comments below and I'll be sure to stop by!